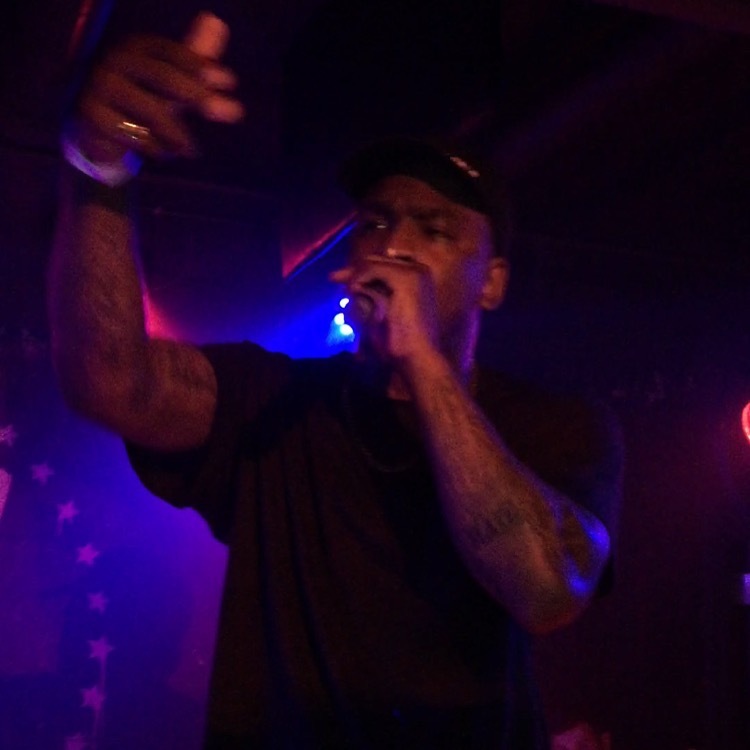 This summer legendary grime artist Skepta took to the east coast to go on his “Shutdown” tour. Stopping at places such as New York twice, Boston, Washington D.C. and also Canada Skepta made a major buzz in the hip hop world and amongst grime music fans in the United States.Watch this documentary directed by Alex Hoffman courtesy of Noisey as they follow Skepta throughout the tour. During the 30 minute documentary you will see features from his crew Boy Better Know, Krept and Konan, Novelist, A$AP Nast and Ian Connor. Prev Post: Great week for King Push.